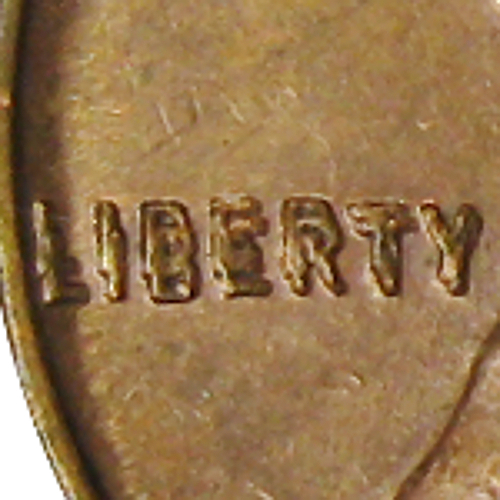 In 1955, one of the working obverse dies at the Philadelphia Mint was misaligned on the second blow from the working hub, thus resulting in a doubled image. 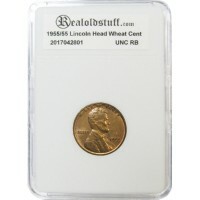 Due to the manner in which this hubbing was carried out, it most noticeably affected the date and inscriptions, with very little doubling visible on the bust of Lincoln. 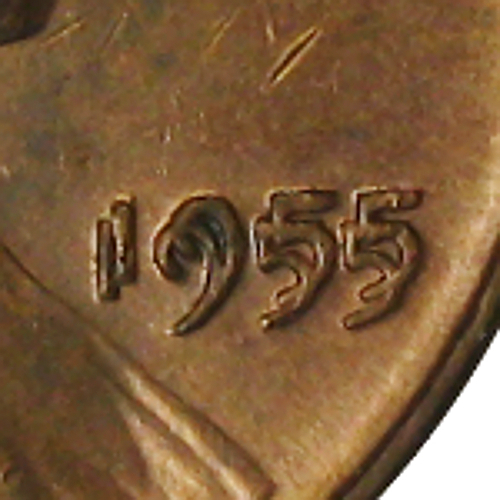 These doubled features were visible on all of the coins struck from this die. 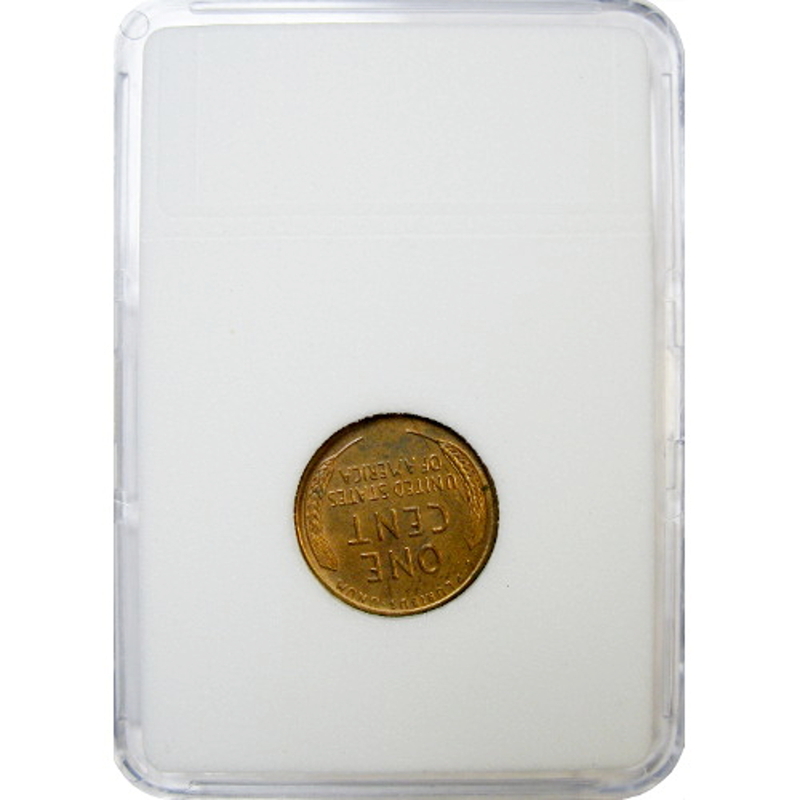 It is estimated that 40,000 of these coins were minted, all during one night shift at the Philadelphia Mint. 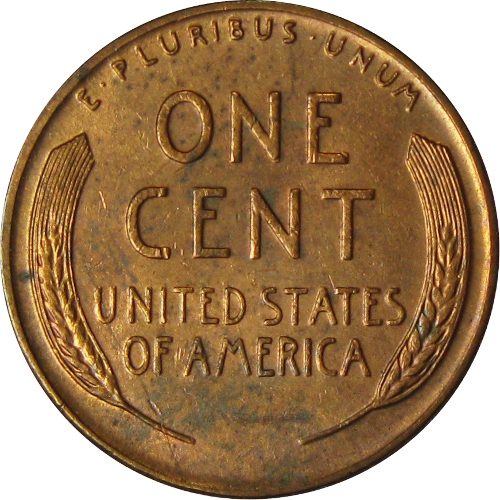 Roughly 20,000-24,000 of the pennies were introduced into circulation after the minting error. They were originally found in New England, and many were distributed in cigarette packs in vending machines. The price of the cigarettes was 23 cents per pack, and two pennies were included to even up the price to the quarter required to buy from the machine. 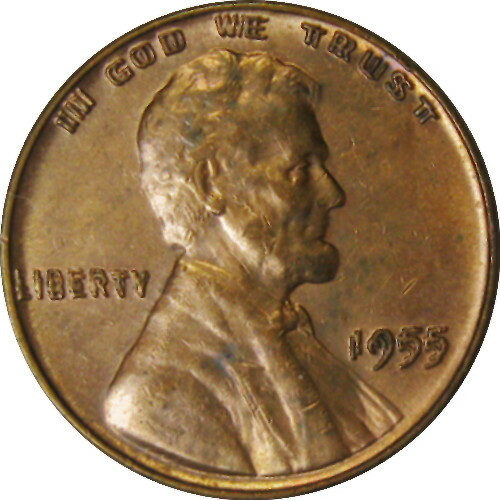 The 1955 doubled die is one of the most famous die varieties in US coinage. 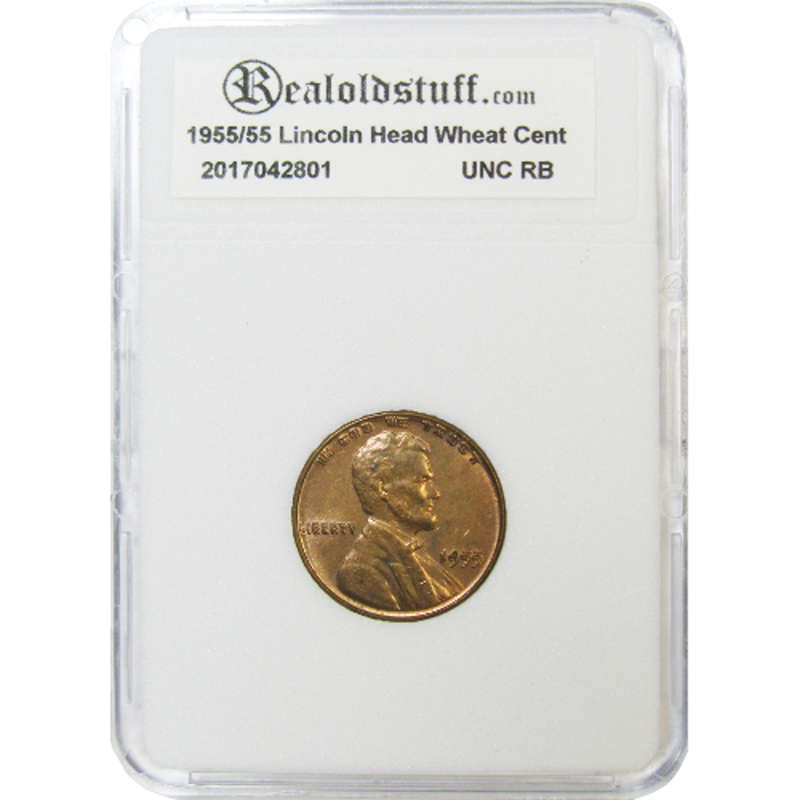 Very few exist today in totally mint condition, as almost all were discovered while in circulation.